These are a mixture of books I loved as a kid and books I'm looking forward to reading to my own children. It does not include picture books, but only chapter books that I either read myself, or that I had read aloud. 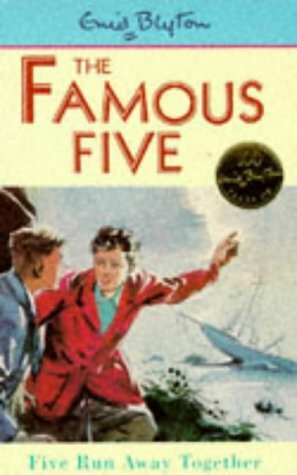 We had a great tradition of Dad reading aloud to us (actually lasting until I moved out, although in later years it was only when on vacation) and got through a lot of classics that way. 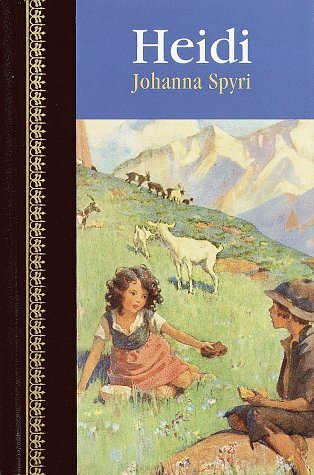 As usual, I've decided not to include any Danish books, but I would be remiss if I didn't even mention Estrid Ott, as she was one of my all-time favourite authors as a child. Especially her delightful series about the adventures of the stuffed toy-Elephant, Bimbi. It's such a shame that these have never been translated to English! Another book I didn't discover until last year, but it's one of the very few childrens books that I read for the first time as an adult and still gave 5 stars on Goodreads. It doesn't need the rosy-coloured glasses of nostalgia, it just works! It's absolutely hilarious and delightfully quirky. 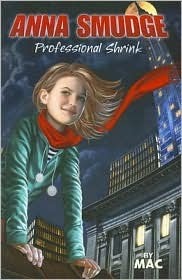 Probably best for slightly older kids (8-12), and I wish I'd been aware of it (or rather, that it had been written!) when I was a kid. I couldn't write this list without including Roald Dahl, although it was really difficult to decide which book of his to use - Matilda runs a very close second. 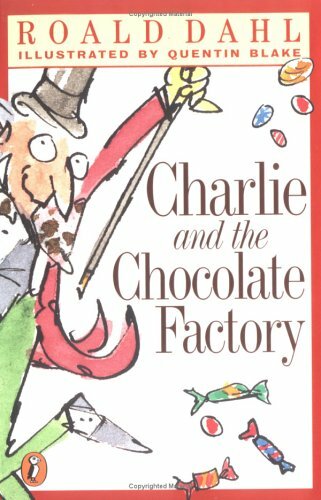 However, Charlie... was my introduction to Roald Dahl, so if for no other reason than that, it deserves a mention. I think it may still be my favourite - I've always been intrigued by the chocolate factory, and am sad that Willy Wonka rushed past so many interesting doors with no more than a quick mention. I'd love to roam about the factory more. One of the best things about Tim Burton's film adaption of it, was that he completely managed to capture the magic of the factory, and made me just as eager to explore it as Roald Dahl's book itself did. 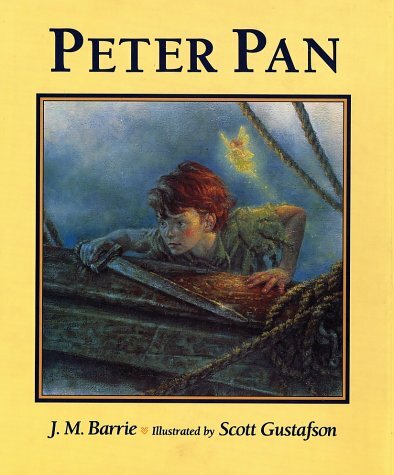 The first two books on this list were books had never read as a kid, this is a book I haven't read since I was a kid and had it read aloud to me. Margaret Mahy is a Kiwi author, and we discovered her during our first year in New Zealand, where Dad read this book aloud to us, to our great delight. Unfortunately I haven't been able to find it anywhere since, so I haven't read it after 1990! Obviously I don't remember much of it, other than that I LOVED it, so I'm very eager to get my hands on it again at some point. Perhaps it'll show up second hand somewhere. Margaret Mahy's books were all delightfully quirky, and most of them were illustrated by Quentin Blake (who also illustrated many of Roald Dahl's books). I've always loved his work! 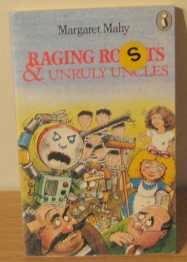 I vaguely recall seeing either a movie or a mini-series based on this book when I was young. Can't remember any details though, other than that I loved it, and immediately went out to find the book. 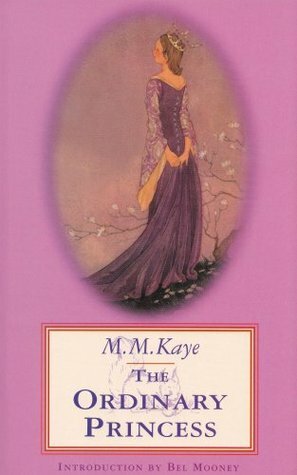 It's a sweet classic which I was gratified to see completely passed the test of time, when I reread it a couple of years ago. This falls squarely into the "why haven't I read this before!" category. Again a book I read for the first time last year (what is this with last year? I obviously read a lot of great childrens books! ), and I was very impressed by it. 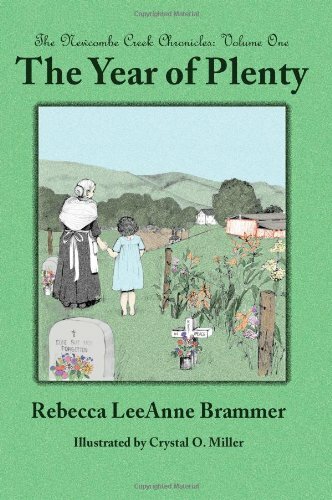 It's a lot darker than I had expected, but in a way that I think would go over the heads of most children, and I caught myself laughing out loud several times. I suspect it's a book that - like Narnia - works for both children and adults, but just on different levels. I was reminded of this book just last month when it was chosen as book of the month for a book club I'm part of. 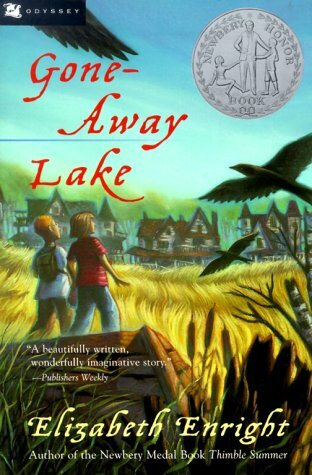 I had completely forgotten how lovely it is, and was delighted to revisit Gone-Away Lake with Julian and Portia. It has all the important things in a childrens book - a magical atmosphere, good solid friendship both among peers and between the ages, and lots of fun adventures. I feel transported to another time whenever I read it. 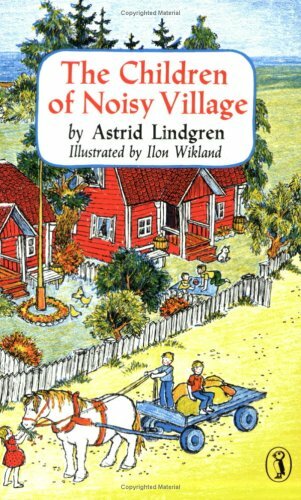 Astrid Lindgren is a must on any book-shelf in a child's room. I can't wait to get to introduce my own children to her books.